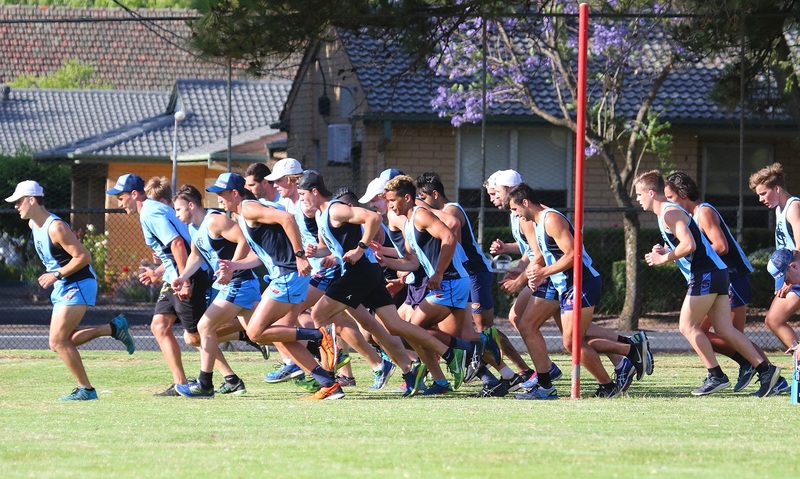 Sturt Football Club invites players to come and trial for the week of the 20th – 24th of November with the chance to be part of the Sturt Football Club in 2018. The week will involve physical testing and football assessment. This is your opportunity to trial to be part of our 2018 senior squad. At the end of the week we will be selecting players to continue training with the team.